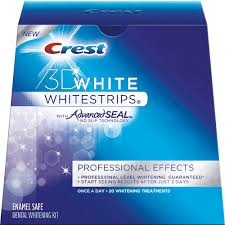 G et a free sample of Crest 3D Whitestrips from Walmart. This is a brand new sample offer, so you can get it again! Look for the red “Get a Free Sample” button at the right side of the page. You should receive your sample within 4 weeks. Thanks goes to Free Stuff 4 Free for sharing this new sample. Find all the Walmart samples here. 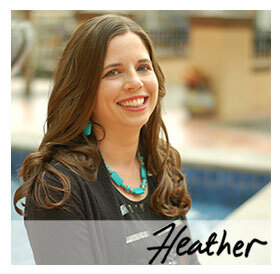 I got these last time they were offered–they are amazing! Previous post: *Expired* “Like” Gerber, They Donate $1 to Rachael Ray’s Yum-O!